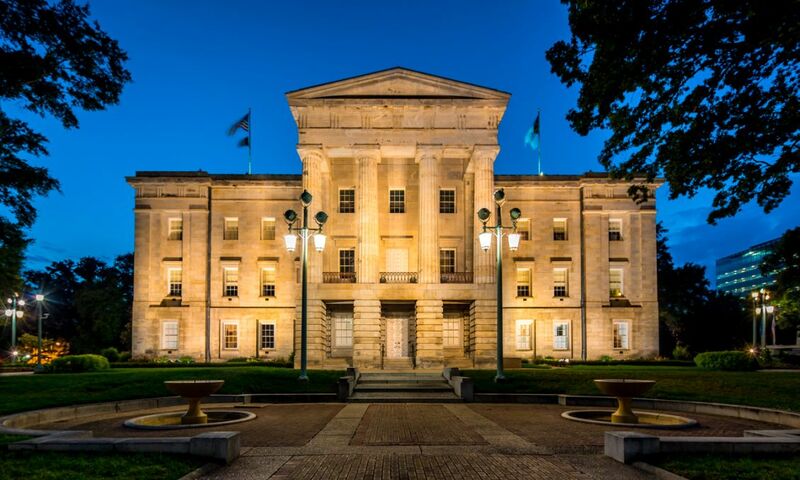 Founded as the new state capital in 1792, Raleigh, N.C., is a natural playground for history lovers. Check out these historic attractions plus a full, searchable list further down the page! 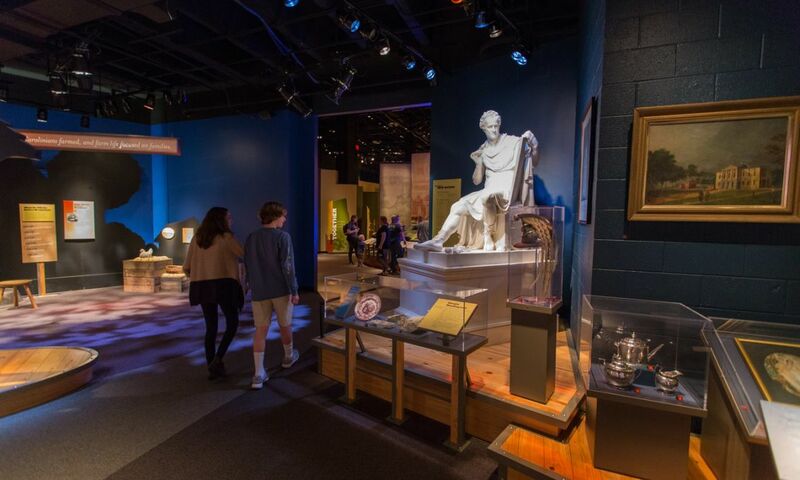 The North Carolina Museum of History boasts an impressive permanent collection including the North Carolina Sports Hall of Fame. Showcasing more than 300 state athletic legends, the exhibit includes memorabilia from most inductees. 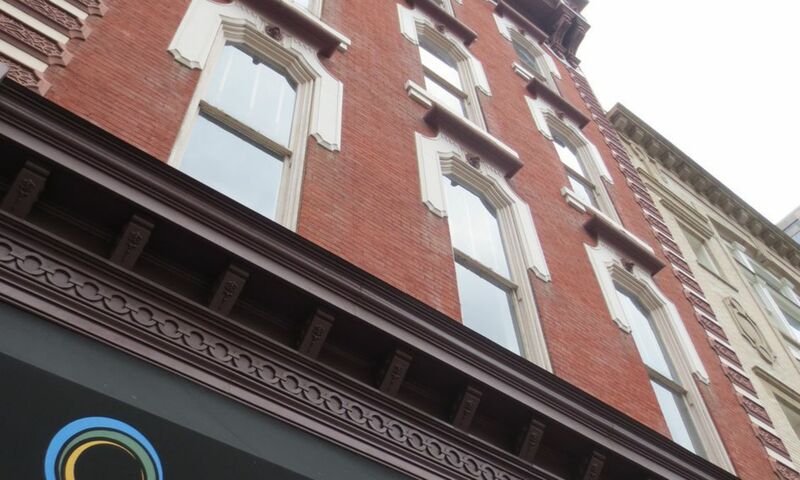 While you’ve got your thinking cap on, continue to learn about city history at the City of Raleigh (COR) Museum, housed in a 19th-century building that was once a hardware store. 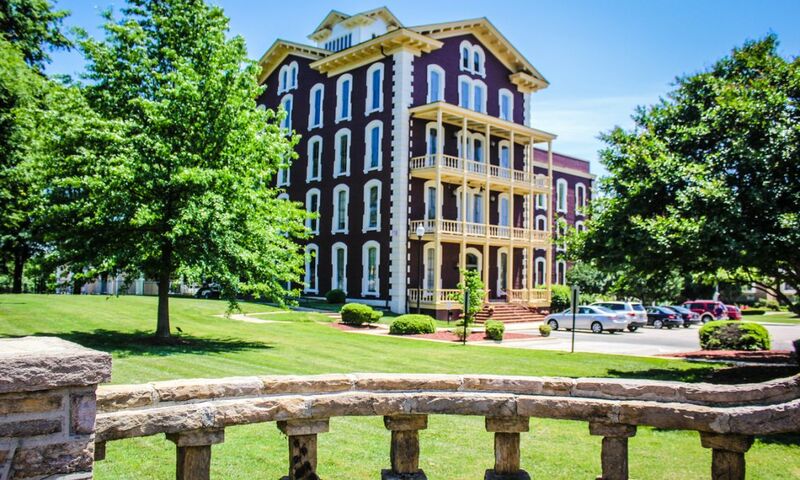 Discover the city’s African-American heritage with self-guided tour stops at sites like the Leonard Medical Building and Dr. Martin Luther King Jr. Memorial Gardens south and east of the city center. 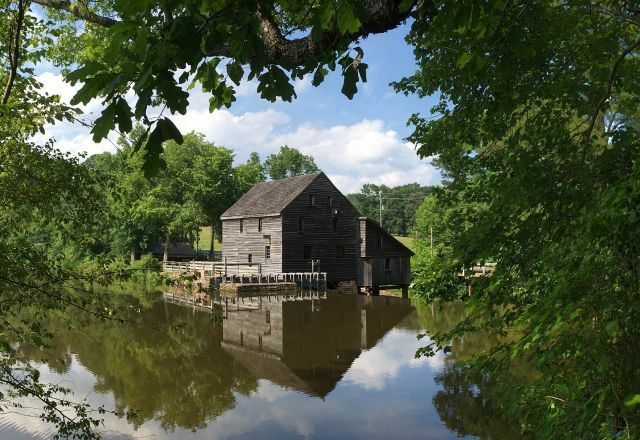 Head southwest to hit the small-town jackpot at The Fuquay-Varina Museums Complex, which consists of four museums focused on various aspects of the quaint town’s mineral springs history. 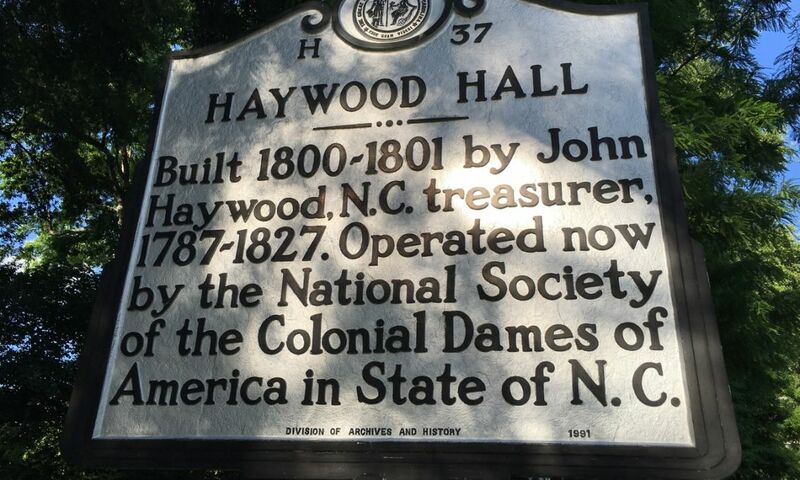 Or, head north to Wake Forest Historical Museum for a chronicle of the college town’s past on Tobacco Road. Kids will love the Raleigh Fire Museum, located within the fire department training center. Real-life fire fighter sightings are practically a guarantee! About 20 minutes southwest of downtown Raleigh, the North Carolina Railroad Museum & New Hope Valley Railway is the spot to see antique railroad equipment before going for a diesel or steam train ride through the woods. 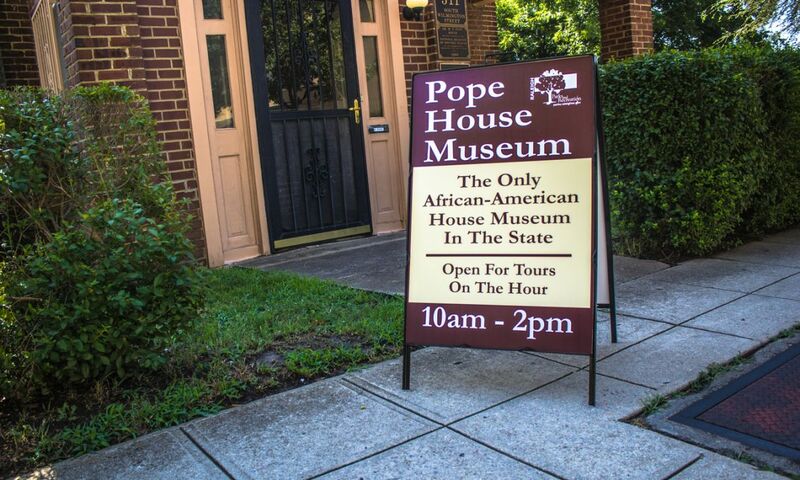 If taking a walk in somebody else’s shoes is your preference, visit the Pope House Museum, a home built in 1901 by Dr. Manassa Thomas Pope. One of the first medical school graduates from Shaw University in downtown Raleigh, Pope’s legacy includes a home filled with a remarkable collection of original furnishings, artifacts and documents. A charming Gothic-style State Library Room highlights the North Carolina State Capitol. While some say this utilitarian government building (built to be virtually fireproof) lacks the frisson factor of the U.S. Capitol in Washington, you can decide if you can feel the history that took place there. Ask the docent for the stories of how the Capitol factored into Civil War history in Raleigh. 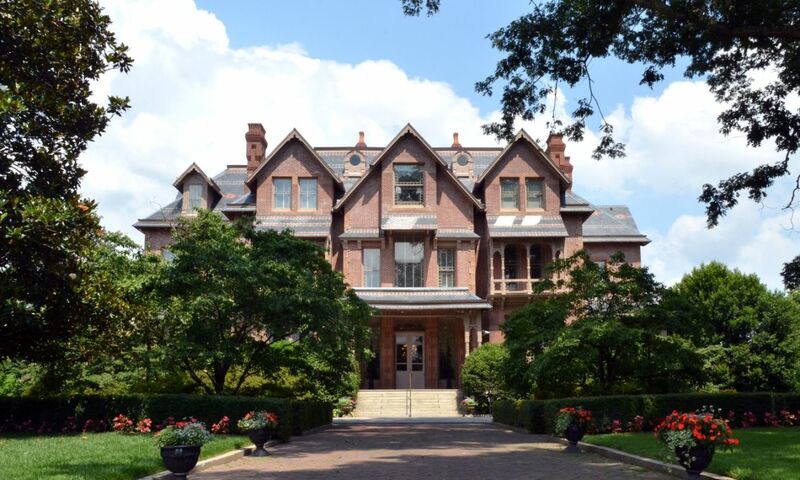 Include a visit to experience the Governor’s home, the North Carolina Executive Mansion. Its many attractive features include a steeply pitched gable, richly colored textural surfaces and elaborate turned woodwork. Construction of the Queen Anne-style Victorian home was completed in 1891; it can be toured by advance reservation. 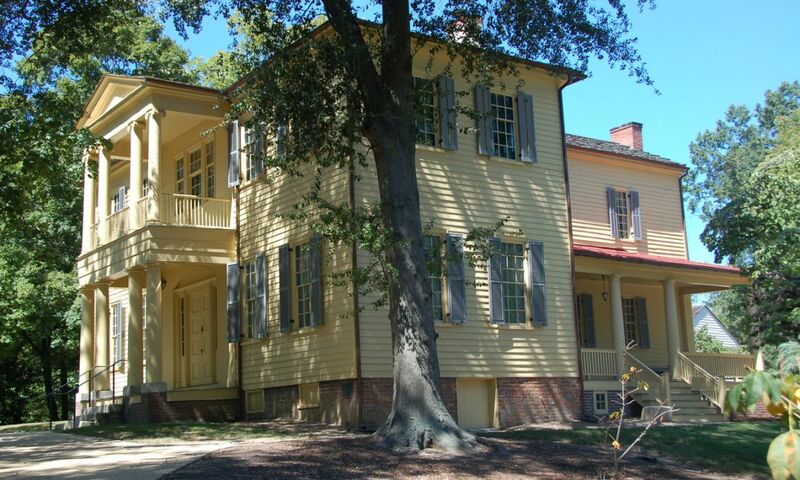 The house served as the site of the first session of the Wake County Court, which convened there in 1771. 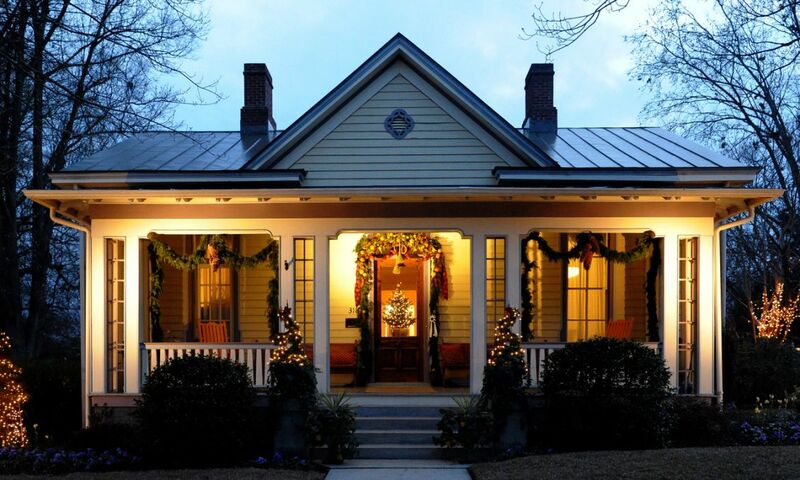 The Mordecai House is Raleigh’s oldest home still on its original foundation. 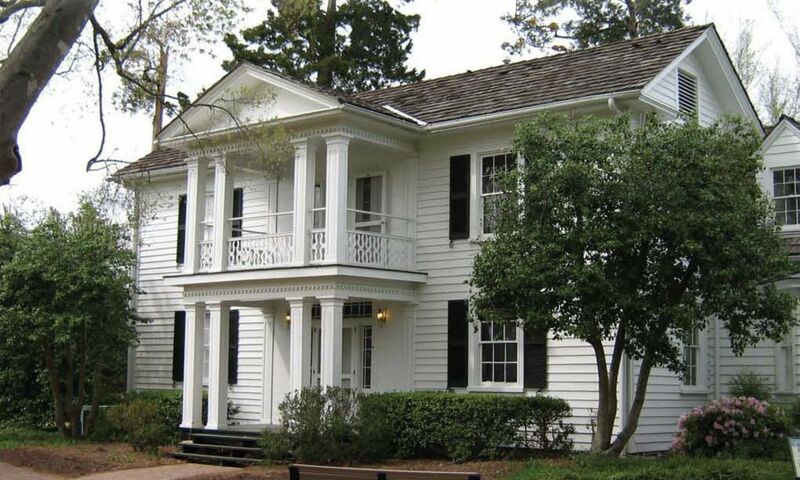 Stylistically, this home is distinguished from the rest and rattles with ghosts from its antebellum days. President Andrew Johnson’s boyhood home is preserved on this property. Johnson became America’s 17th president, the man who inherited the office after the Lincoln assassination. His time in office was checkered to say the least, but he still did well for a man born in a 10’ x 10’ home. In the historic homes around Oakwood Cemetery, you’ll find steep slate-covered roofs and spacious verandas. Styles incorporate late Greek Revival, Second Empire, Queen Anne, sawnwork and bracketed vernacular Victorian and Neo-Classical Revival styles. Circa 1799, popular venue for weddings and special events. Mansion built between 1872 and 1875, characterized by Second Empire style and turrets. The outside has been renovated, but the inside is a ruin that preservationists hope to soon restore. Rumor has it, it’s haunted. Represents the only intact 19th-century neighborhood remaining in Raleigh. Houses were built between the Civil War and 1914. Many have been preserved or restored. Look for the Candlelight Tour in December. 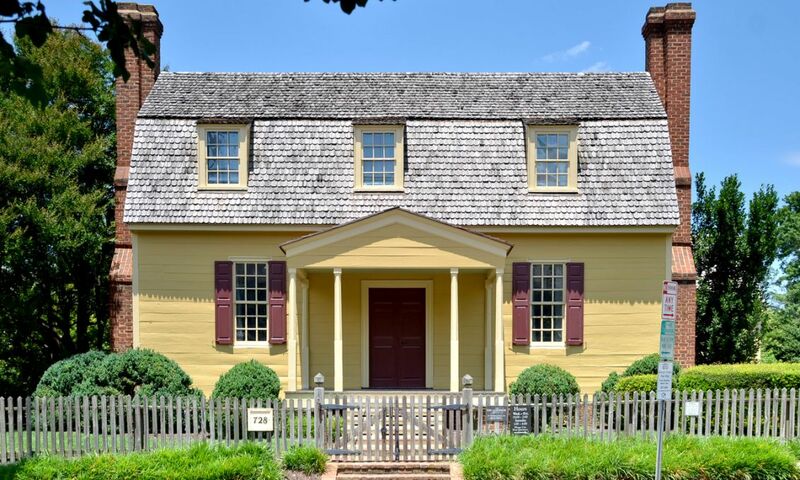 Also known as Theophilus Hunter House, built around 1815. Overlooking Raleigh, this home marks a shift from more pretentious, ornate architectural styles to the simpler Colonial Revival style and helps honor the role of the local Hunter family. This historic farmstead preserves the area’s agricultural heritage and rural history. Gristmills once provided the service of grinding corn and wheat into meal and flour. 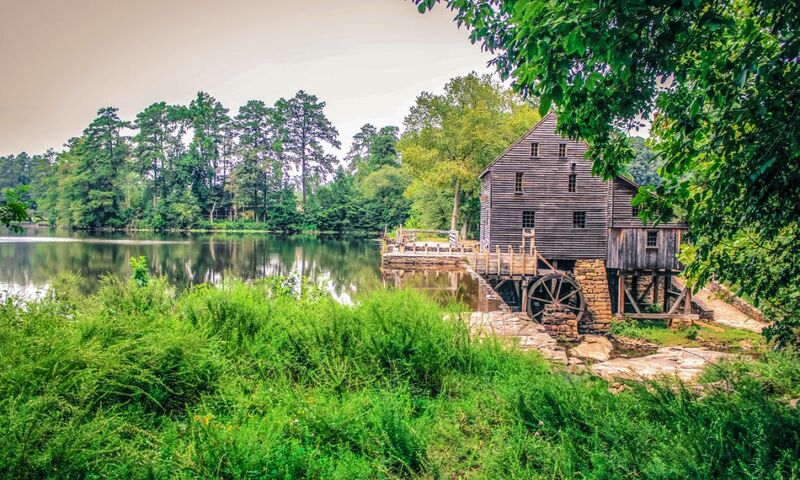 An historic circa-1756, water-powered gristmill that has been fully restored highlights Historic Yates Mill County Park. Look for guided tours and costumed grinding demonstration.